The Beatles - Sgt. 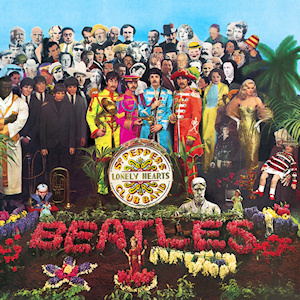 Pepper's Lonely Hearts Club Band LP. The stereo remastered album on heavyweight 180 gram vinyl.